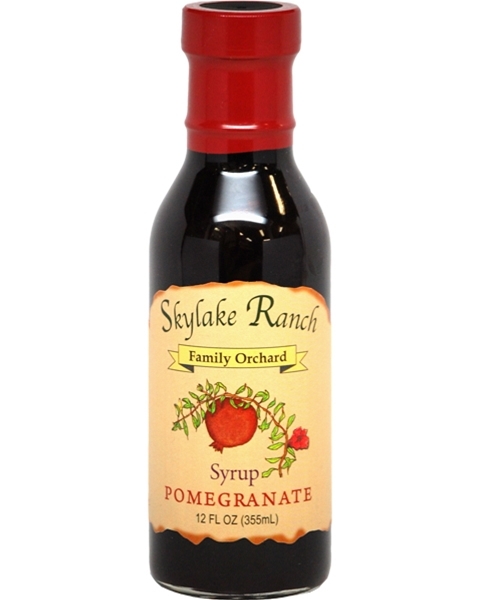 This syrup adds a pleasant tartness while maintaining a smooth sweet taste that is sure to make any dessert come alive. Drizzle over ice cream, pound cake, waffles or pancakes. Pour over warm brie or cream cheese for a beautiful appetizer. 12 oz.